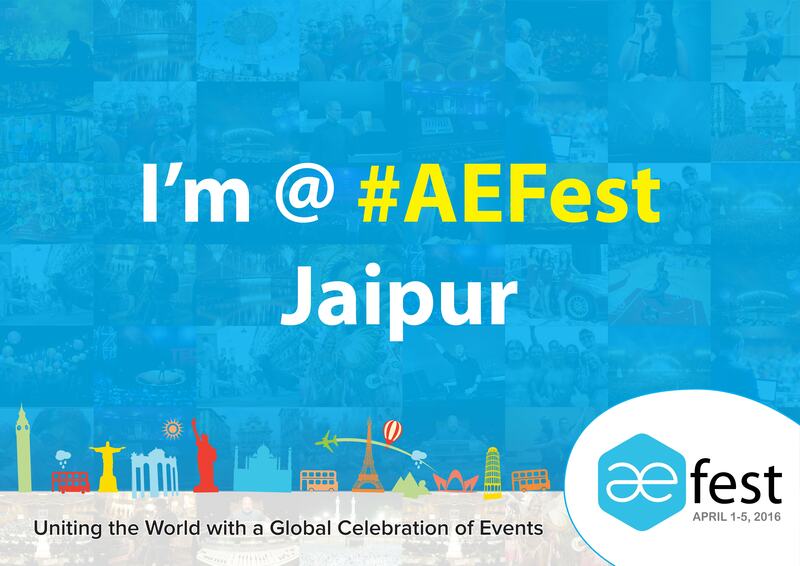 Different AEFest logo for dark and light backgrounds in PNG & EPS format. 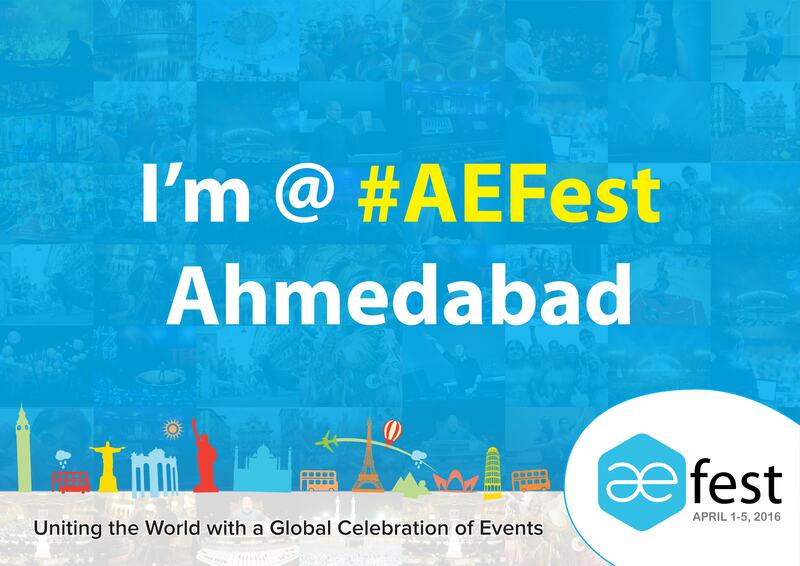 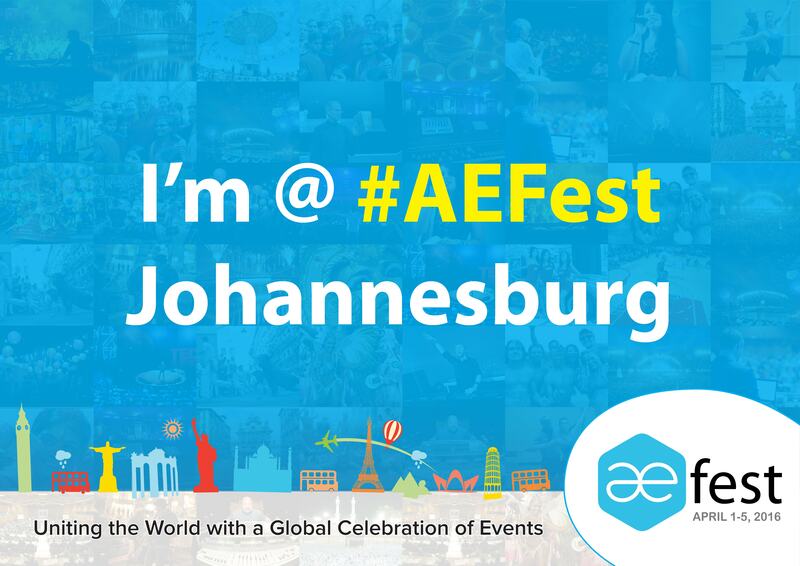 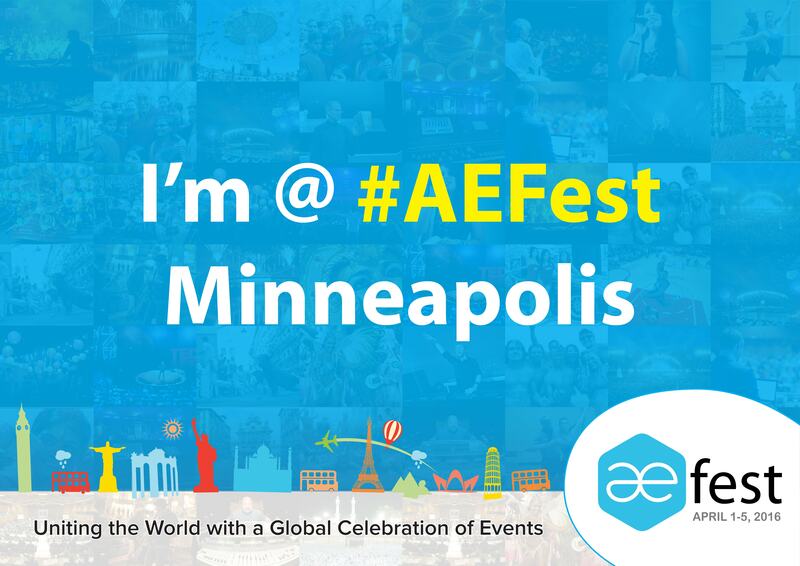 Use this AEFest poster for digital media. 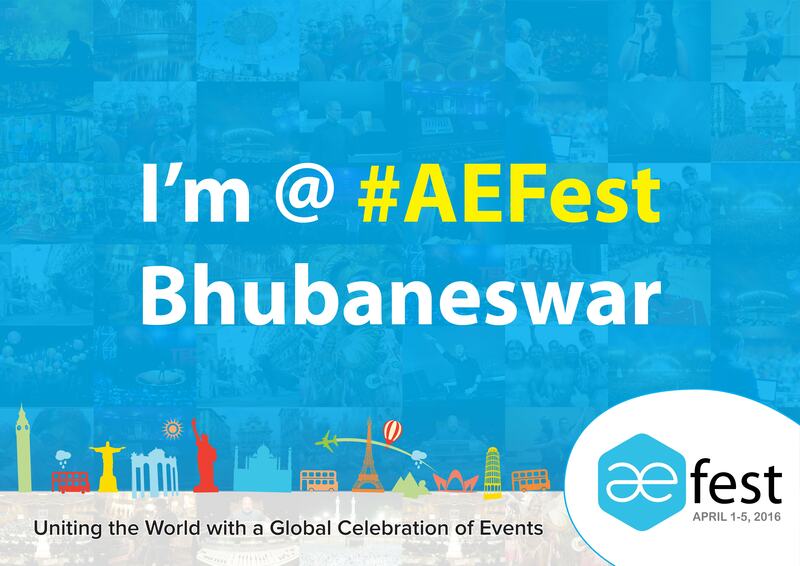 For flex banner or print download high-resolution pdf. Help your audience to show off that they are at your (cool) event. Event attendees can hold the cards to take pictures and tag friends they are missing at the event. You can print this cards on A3 or A4 size papers. We recommend to print them on A3 size paper.